The first snow calls for hot food to soothe the soul. As the flakes gently fall and my puppy disrupts the pristine blanket with crazed snow angels, my chuckles are interrupted by my taste buds watering for a bowl of something hearty and slightly spicy. 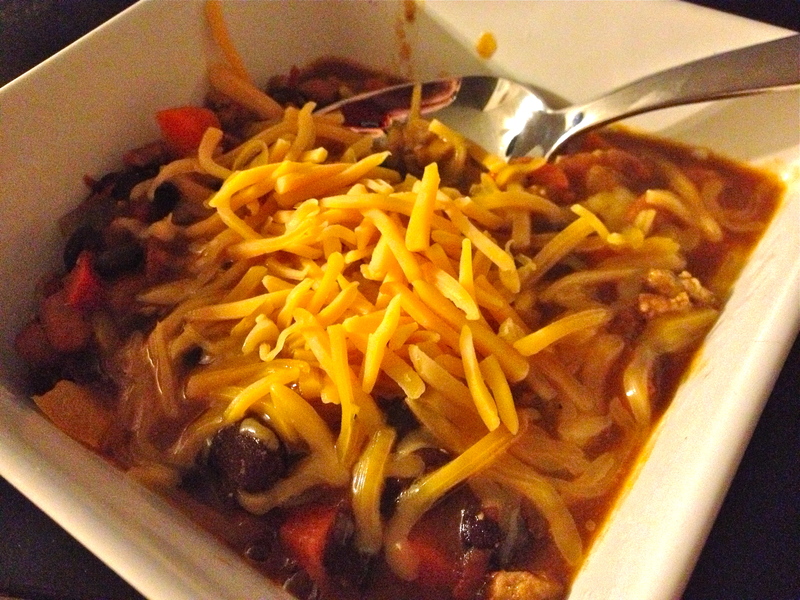 There’s nothing that warms better from the inside out on the first bitter night of the season than a piping bowl of homemade chili. This version is full of fiber and lean protein, leaving you feeling satisfied without all the saturated fat of regular chili recipes. Serve with a sprinkle of reduced-fat cheddar cheese, diced scallions, and a slice of cornbread (I recommend adding some mild green chiles to the batter for a little kick) on the side – or crumbled on top. 1. Heat olive oil in large cast-iron pot over medium-high heat. 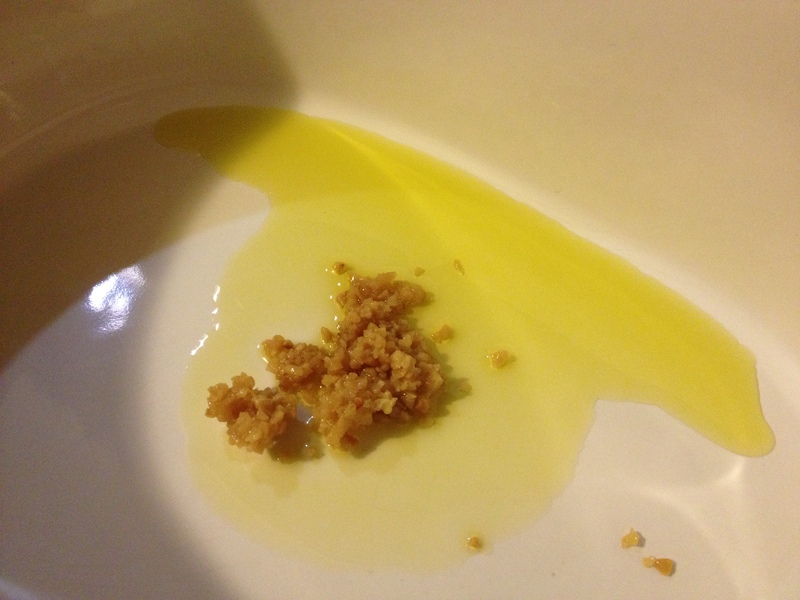 Add garlic and cook until fragrant, about 30 seconds. 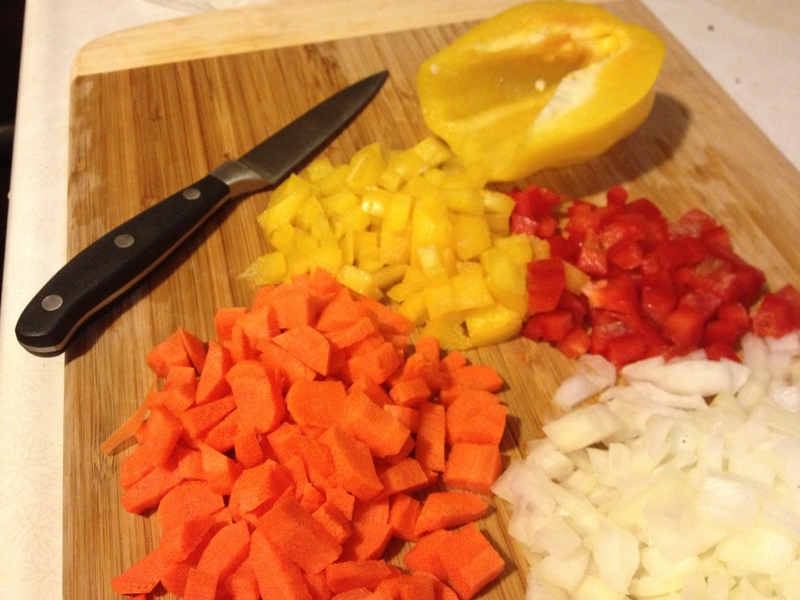 Stir in onion, peppers, and carrots, stirring to coat with oil. Cover and cook until tender, about 10 minutes. 2. Meanwhile, coat a large non-stick skillet with cooking spray and heat over medium-high heat. 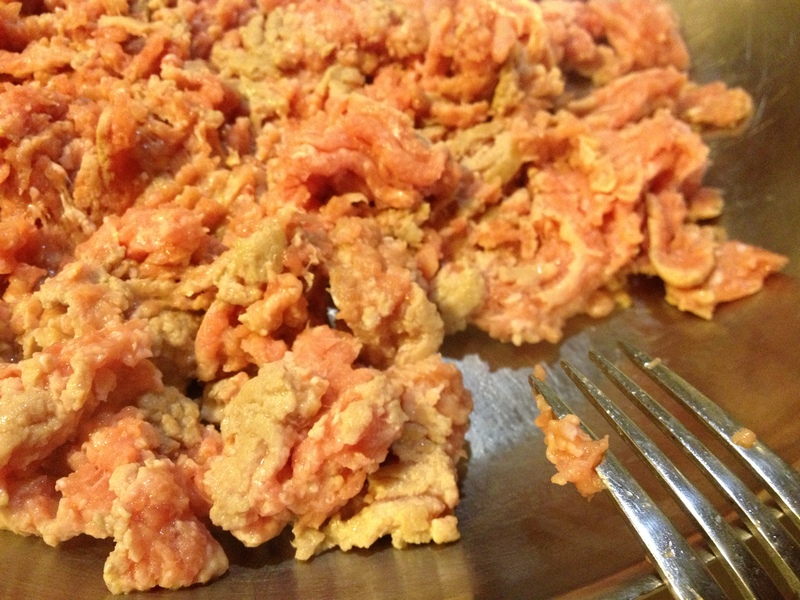 Add ground turkey, crumbling with a wooden spoon. As the turkey begins to brown, stir in Worcestershire sauce, black pepper, and sea salt. 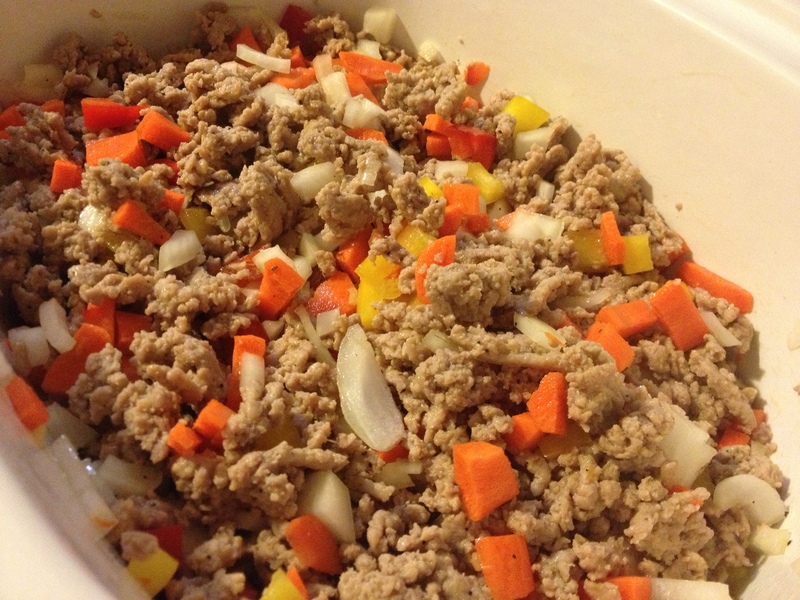 Cook until turkey is completely brown on outside, then add to pot with vegetables, stirring until well combined. 3. Stir in tomatoes, water, green chiles, chipotle chile, garlic powder, cumin, oregano, salt and pepper. Slice lime in half, squeeze juice of one half into chili and stir. Simmer, partially covered, for 20 minutes, stirring occasionally. 4. 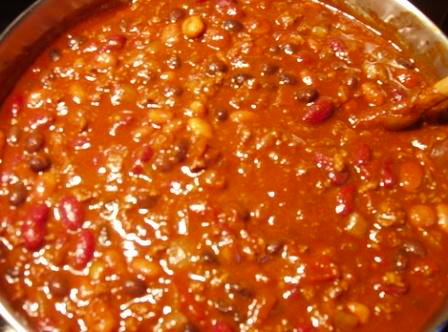 Stir in beans, and cook, partially covered for 2 hours – or less if you prefer a slightly watery chili. 5. Serve with shredded cheddar cheese and sliced scallions.